Visiplex provides campgrounds with wireless overhead paging solutions that enhance public safety and improve response time during emergency situations. 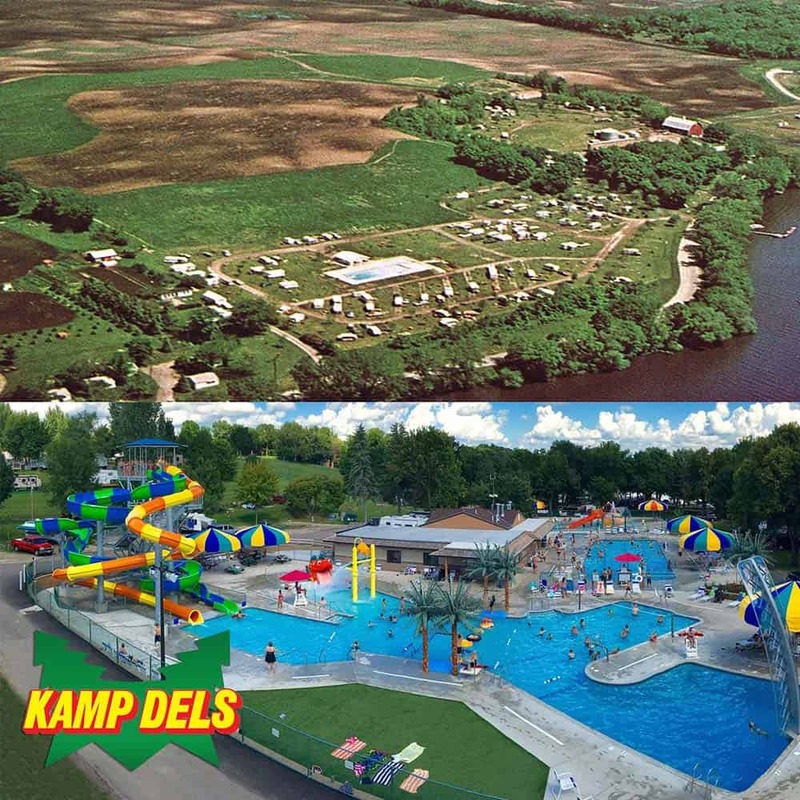 Kamp Dels is one of Minnesota’s favorite campgrounds that spans across 80 acres on the North Shore of Lake Sakatah. After witnessing one of the worst natural disasters in Minnesota history, when 48 tornadoes touched down in a single day, Tobin Pope, the camp owner, was looking for an overhead paging system that would be able to communicate with just a single area, multiple, or all area speakers at once. The system needed to be wireless to provide coverage to the entire camp site area, with the ability to expand or relocate wireless speakers as needed. Visiplex’s solution to Kamp Del’s requirements consisted of: VS4500 wireless paging base station for the main office, VS101-40 high-power transmitter for complete campground RF coverage, 10 VNS2200 wireless, outdoor PA speaker controllers, each driving two VNS2085 high-power horn speakers (total of 20) to provide full campground overhead voice messaging capabilities. The VS4500 base station, included an integrated VS2511 upgrade, which provides a schedule based, automatic activation of user-programmable tone and voice alerts, at specific days and times to help synchronize daily activities. The proposed system was fully wireless, eliminating costly wiring between different camp areas, needing only an AC outlet for each controller to operate. The total cost of the complete system was approximately $10,000. Campground wireless overhead paging solutions that enhance public safety and improve response time during emergency situations. The main office can now provide instant, clear voice alerts to all campers during weather emergencies or any other public safety related issues. Special daily activities can be promoted over the paging system, to improve productivity and efficiency. Schedule-based daily voice & tone alerts are initiated by the system, to improve public awareness and synchronize camp activities. Fully expandable system allowing for outdoor PA speakers to be easily added or relocated. All copyrights belong to their respective owners. Images and text owned by other copyright holders are used here under the guidelines of the Fair Use provisions of United States Copyright Law. 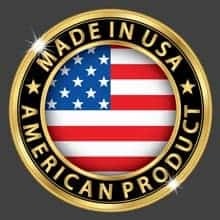 Recognized worldwide as a leading manufacturer of wireless PA paging systems, two-way intercom, emergency notification solutions, break bell systems, time synchronization solutions and more. © 2019 Visiplex, Inc. | All Rights Reserved. All Visiplex marks contained herein are trademarks of Visiplex and/or its affiliated companies.